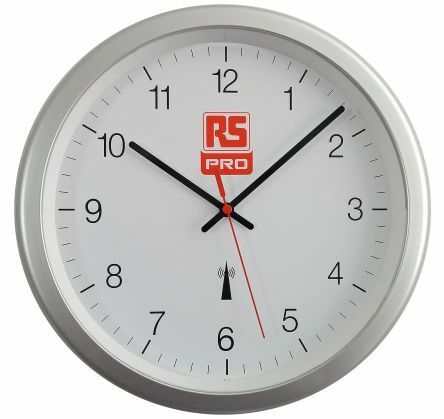 We have a wide range of clocks, timers and stopwatches available in both digital and analogue versions from quality brands, including our own brand RS Pro. What are the types of clocks available? 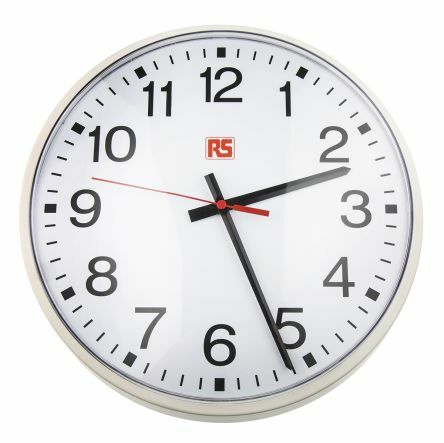 Analogue clocks – feature a traditional clock face in a variety of sizes, available in plastic or metal casings. Usually battery powered, some also feature shatterproof front lens, quartz movement, thermometer, hygrometer and silent operation. 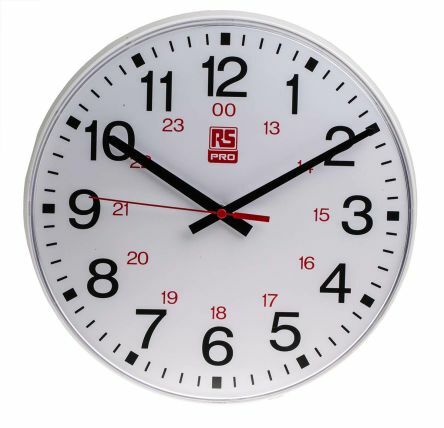 Wall clocks - radio controlled meaning that it picks up a transmitter signal tuned to an atomic clock that sets the date and time automatically. Radio controlled clocks are highly accurate with very little margin for error. Digital clocks - display the time in numbers on a digital LCD screen and often also show the date and temperature information. Mostly battery powered, theyre also available in a radio controlled version. Digital timers - is easy to read, often with an illuminated LCD display and is battery powered. Analogue timers - have countdown from 60 minutes with an alarm sounding at the end of the selected period. There is also a red LED to indicate that the unit is working. Digital stopwatches are battery powered and typically have an illuminated display screen to make it easy to read; theyre also available in a desktop version. Accuracy is key when using a stopwatch and to ensure peace of mind we also offer a calibration service. Analogue stopwatches operate with a mechanical function and use a hand and dial movement to measure the time. Combination clock/timers/stopwatches provide functionality from all three devices with telling the time, countdown timer and stopwatch capabilities, all in one unit. Theyre also available with calendar and alarm functions. The digital display makes them easy to read. 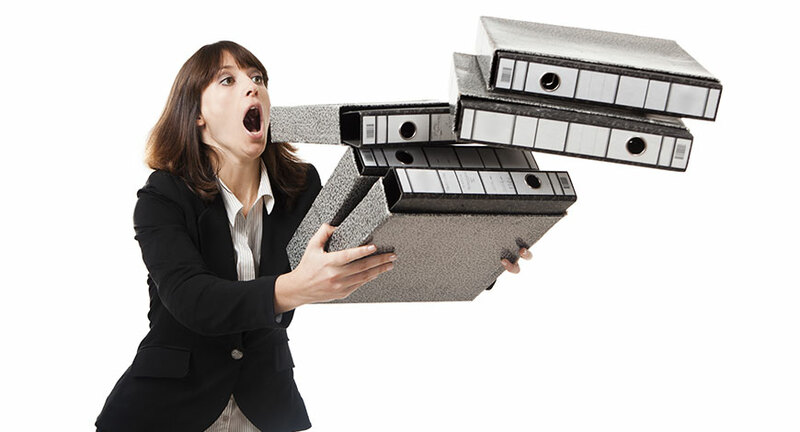 These units are particularly useful in the workplace, as well as the home, when doing activities that need to keep to deadlines. 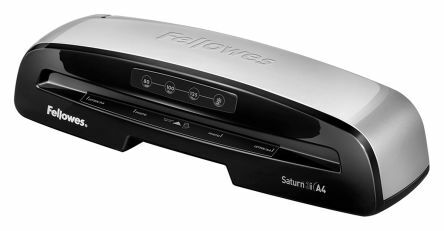 In our comprehensive guide, we look at what laminators are, how they work and what they’re used for, as well as the different types that are available. This range of metal cased clocks offers a choice of quality timepieces. Supplied with a 12 hour dial as standard. 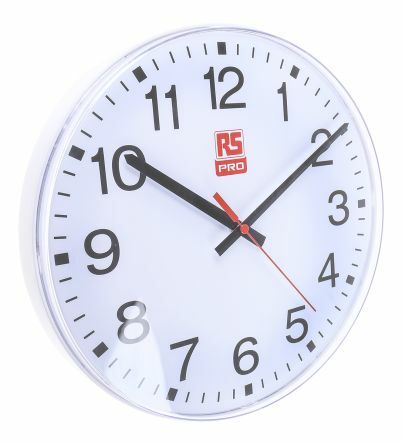 30cm white plastic wall clock with shatterproof front lensQuartz movement with continuously moving second hand for silent operationSupplied with AA size battery. White ABS case with shatterproof front lensStandard stepping second hand movementClear, easy to read dial with 12 and 24 hour markingsQuartz movement with R6 battery supplied.